The Glasstic shatterproof glass water bottle is awesome. I will tell you why. Then, I will tell you how you can win a 4-pack of your own! First of all, I am a freak when it comes to drinking out of plastic. I never know whether toxic chemicals are seeping out of it, leaking into my drink. I prefer glass. But glass breaks. All too often we are getting the vacuum or broom out to clean up our shattered broken glass. I may not be coordinated but I sure am clumsy! 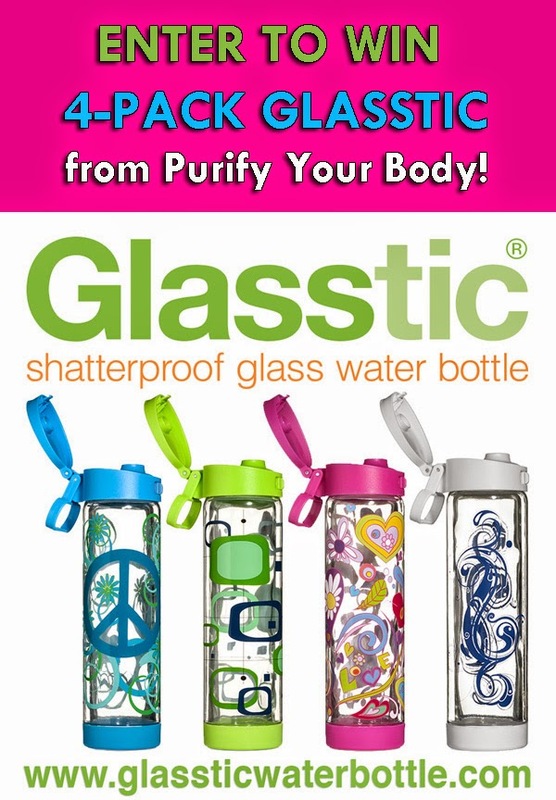 Now -- here's how to win your own 4-pack of these awesome Glasstic bottles! 2. Follow GlassticBottle on Pinterest and share one of their pins! 3. Pin the Pinterest pin below. 7. Comment below to let me know which ones you did above, and what you want to use the Glasstic bottles for! Winners will be chosen on December 20th! Last day to enter is December 19th!! I did everything but linkedin because im having trouble logging in. I constantly drop stuff and love water! These would be so great! I did it all except for linkdin because im a stay at home mom who also cares for my live in grandma full time so i dont have an updated resume ;) . I do really need healthy cups here. We are a family of 7 (or 8 if you count my mom who has been visiting from out of state for 2 months) and we only have 4 regular drinking cups! I liked and following on Facebook. I would use these everyday, trying to get rid of all the plastic we have around. I did all of them! I drink lots of water, and would absolutely love a glass 1 or 2! I would use them a lot. Thanks! Followed on Pinterest, repinned the post, subscribed to newsletter, followed purify your body on Facebook, and followed on LinkedIn. I'm entering the contest because I'm trying to make healthy changes to my lifestyle and transferring from plastic to glass is one of the major changes we're trying to make. Followed on Facebook and Pinterest. Would love these bottles for drinking water and putting my green smoothies in them! I did everything I participate in. :) I saw these the other day and thought they looked great! Excited to try them! Done! I always have a water bottle with me, I'd love to try these. I want these to help get my family closer to being plastic toxic free!!! I also did everything I participate in (not Twitter or LinkedIn). 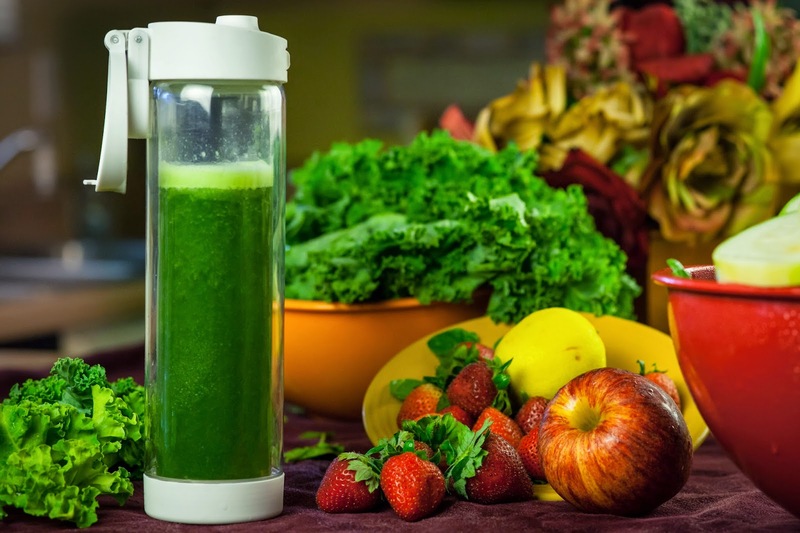 I'd love these for my kids & I to be able to take our green smoothies on the go! I tweeted, followed on Pinterest and LinkedIn, pinned the graphic, and followed Purify Your Body on Facebook! I would LOVE these so much, I really hope I win! I am breastfeeding and am constantly thirsty! I did 2,3,4, 6, and now 7.We are trying to be more healthy/natural and this would be a huge jump in the right direction! I tweeted, followed on Pinterest, pinned, followed on FB and commented. Would love for daily water intake!!! I did all *note had to copy and paste the tweet instead of using the link. I have 4 kids. I am constantly buying new glass bottles due to breakage. This would be a huge blessing. Thank you so much! I did 2, 3, 6, and now 7. I love having water with me all the time, but quart jars don't fit in car cup holders very well. I'd love to have a set of bottles that won't shatter and that I can easily take with me. I don't see my comment so here I go again. I did everything except the tweet and the LinkedIn as I don't have accounts there. I have been wanting to find glass bottles that wouldn't shatter that I could have for myself and my daughters. ^_^ this would be perfect! I did 1,2,3,4,6. I would love to have these!!! They look awesome. Crossing my fingers! I did 2,3,6,7. I want to win these because I'm always trying to transition from plastic to other materials but just last night I thought, what the heck do I give my daughter to drink out of that she won't break!! 2, 3, 6, and I would use mine for lemon water. I did 1-7 and I love the freedom to carry water anywhere that these bottles offer. I can hand a fruity water to my kids without worrying about glass shards later! I did fb, instagram, pinterest, and youtube and the newsletter. but I don't have linked in or twitter. I hope to win because I need all the help I can get to remember to drink enough water lol! I completed all of the entry's. These are BEAUTIFUL! I would keep two for my husband and I and share the other two with family, gotta share the love! I followed on pinterest and newsletter. Don't have twitter. Would share with my kids if I win because they are my everything.